The cabbage patches and citrus trees are overflowing in Tucson at this time of year so I thought I’d share one of my favorite ways to celebrate this bounty. Besides the phenomenal Napa Cabbage, this recipe additionally features Bitter Orange (Sour Orange, Seville Orange, Marmalade Orange, JUNK Orange — if you’re my mother), which to me is one of the more neglected members of the citrus family and though at its juiciest best this time of year, is often available year ’round. If you haven’t given Bitter Orange a chance, you should. It has the pungency of lime, the delicacy of lemon and the comforting aromas of orange. 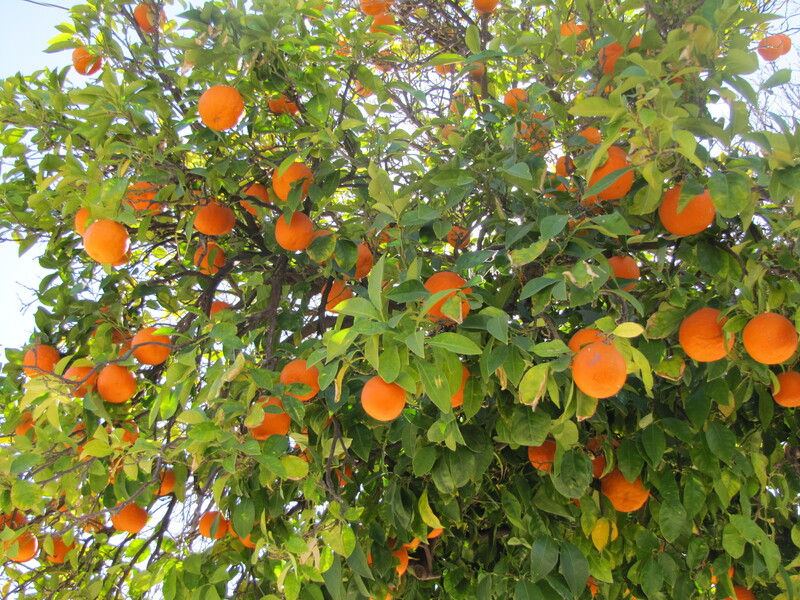 As a cross between pomelo and mandarin, it is a hearty and attractive tree which can be found throughout Tucson, laden with fruit that nobody seems to want. 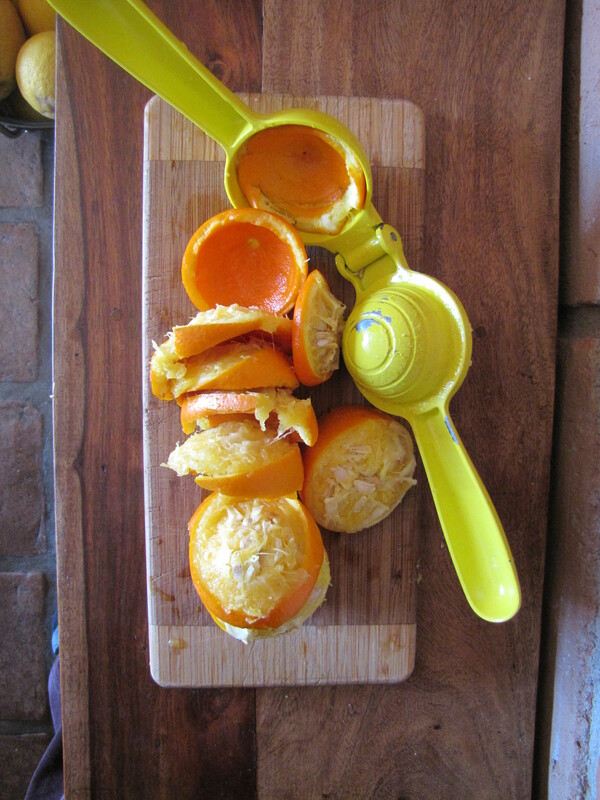 Once picked, they can look deceptively like sweet oranges, so be sure to remember which is which in your fruit bowl! 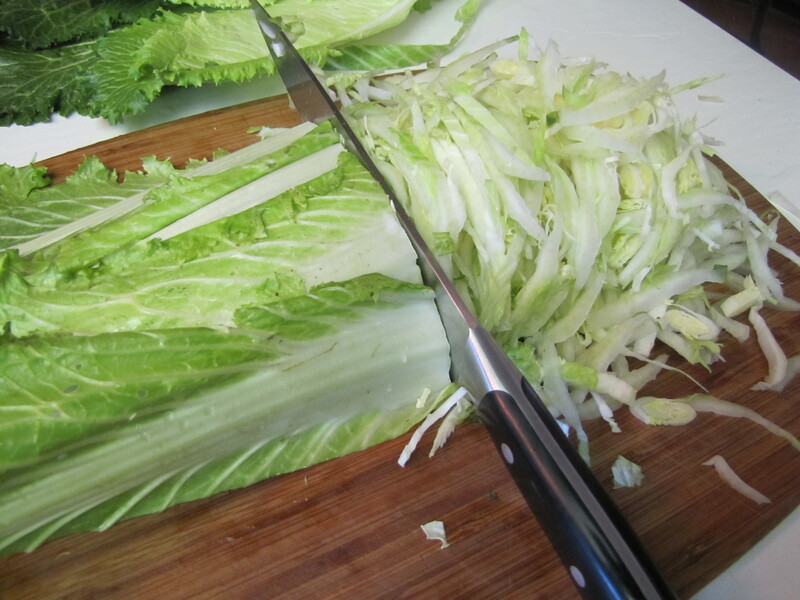 Ahhh, Napa Cabbage. Glorious river-bottom desert soils seem to sprout the best of the best. River Road Gardens (my farm) is OVERFLOWING with these beauties. 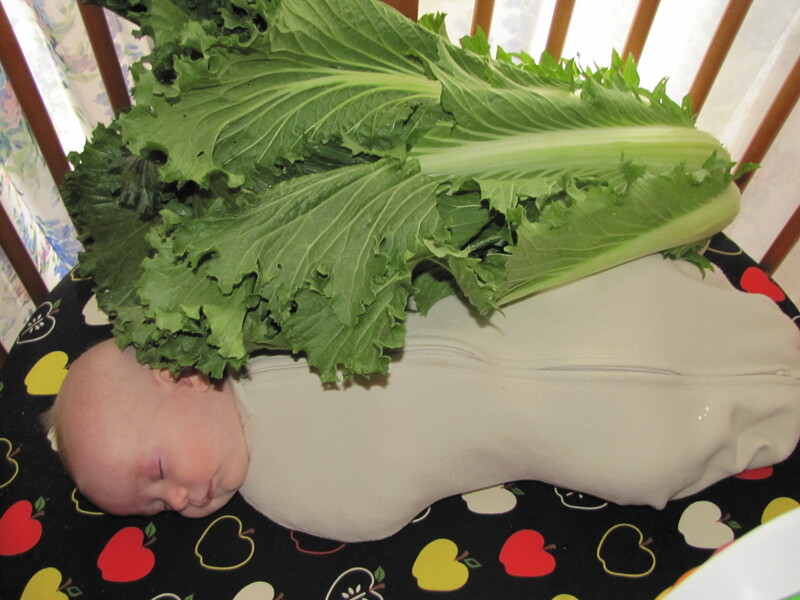 These Napas are nearly human sized, thus wreaking fear in many a CSA member. What am I supposed to do with that???? [This inspired one of my favorite recent quotes — “Just Say NO to Your Farmer.”] But, never-fear, besides braising, souping, or roasting, simply RAW is one of the best ways to contend with these buggers. 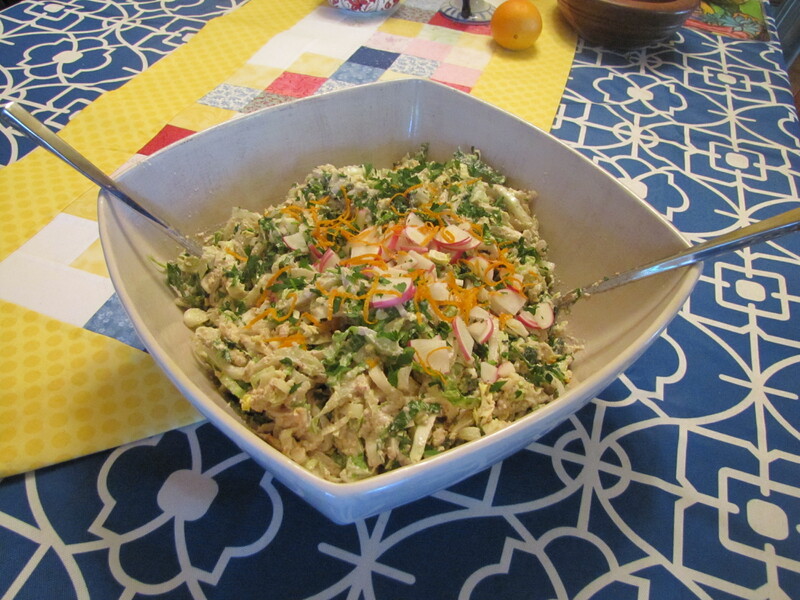 My recipe was inspired by the “Asian” slaw recipes out there which often feature peanut butter. For me, it’s always easier (fresher, tastier) to use whole nuts to start rather than butters. I keep my raw nuts in the freezer (sorry for the raunchy comment) so they are at their most fresh and can also be “woken up” with a few hours of soaking or even 24-hour sprouting (if you’re into Awake raw foods). 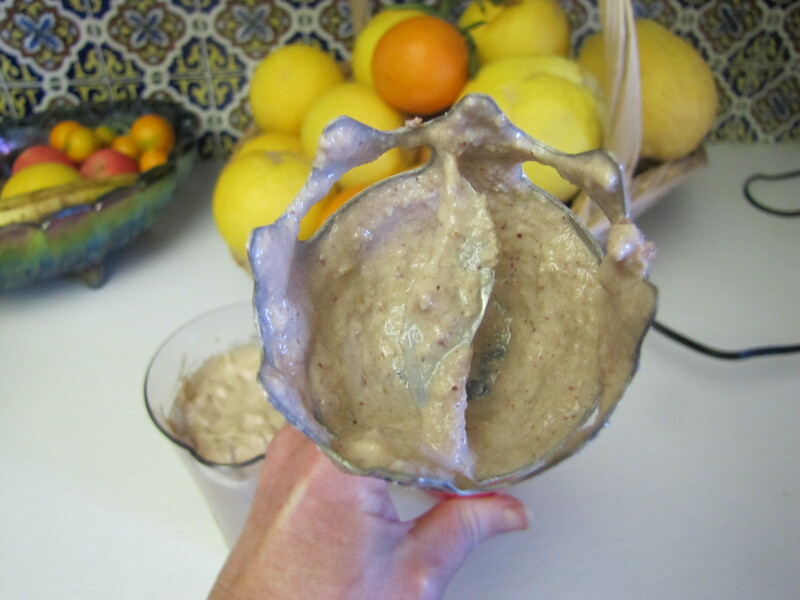 Here I used raw Spanish peanuts, but I have also used raw cashews with the same, luscious results. For this creation, I recommend about a 50:50 ratio of bitter : sweet oranges. I used 3 of each, but your nearby trees might yield a slightly different result (for 1 cup of juice). 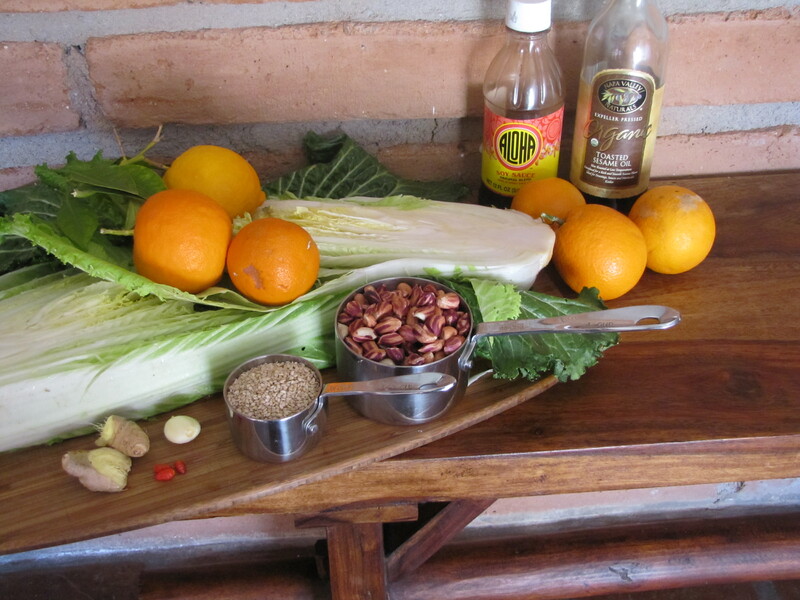 I kept the peanuts & sesame seeds raw (and did not roast off the hulls…more fiber = more flavor!). I used Aloha Shoyu both because the un-assuming flavor would enhance this particular endeavor and because I was feeling nostalgic for home-sweet-Hawaii-home; Bragg’s or Ohsawa Tamari would be equally good (though you would need a little less Ohsawa). Fresh Chiltepins were utilized for the spice element because that’s what was in season when I made my harvesting rounds. If you have a serrano or jalapeno in your cache, that would be equally good, but I have used up all of mine. Don’t bother to peel the ginger. 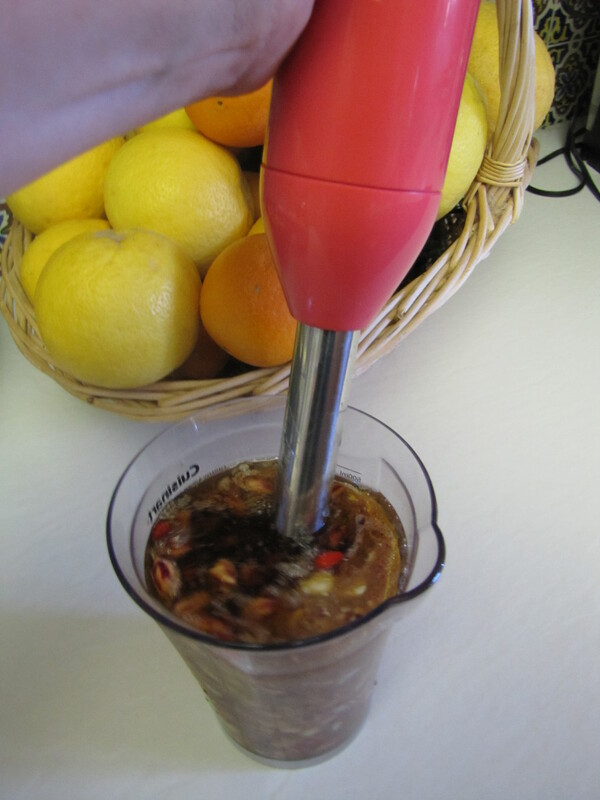 Loving this bar-squeezer. One flip, no mess, aromatics-a-plenty. Be sure it’s blended to perfection. The more finely you shred it, the better it tastes. how does a person misplace sesame seeds?? Anyway, this is a weekly salad for us during the Napa season. With a three-year-old in house, the cabbage is rarely finely chopped (he does so LOVE chopping), but is delicious nevertheless. As always, share your share challenges. I can’t wait to help you eat up every last delicious bite!!! !